Clearly, employees know that in an ever-changing and volatile workplace, there is only ONE way to make oneself indispensable. Keep growing. Keep learning. Innovate consistently. 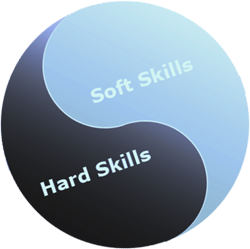 SOFT SKILLS VS HARD SKILLS - THE JOB SEARCH CHALLENGE! As the Soft Skills vs Hard Skills Infographic illustrates, students, faculty, alumni, and employers all agree that soft skills such as effective communication and decision making are a top priority in the workforce. Want to ensure that your graduates are career-ready and have the confidence needed in today’s workplace? Have you ever asked why your e-Learning course failed to engage the audience: Tight deadlines? the shoestring budgets? or highly technical content that needed to be communicated? WHY THE IMPORTANCE OF TRAINING EMPLOYEE IS NOT LOST ON ANY CORPORATIONS? Corporate learning and development plays a very important role in the sustainable long term growth of an organisation. The issue of corporate learning and development has become even more significant with the increase in competition in every field of business today. 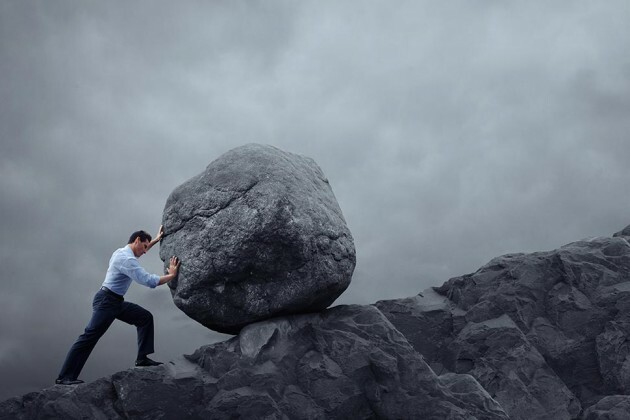 A study by SuccessFactors surveyed over 5,400 executives and employees across 27 countries and found that a majority of organizations do not have programs to develop the skills of their workforce, especially in succession planning, mentoring, and learning. 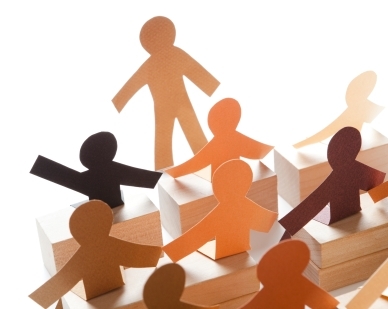 WHY ARE YOU STRUGGLING TO TRAIN NEW HIRES EFFECTIVELY? 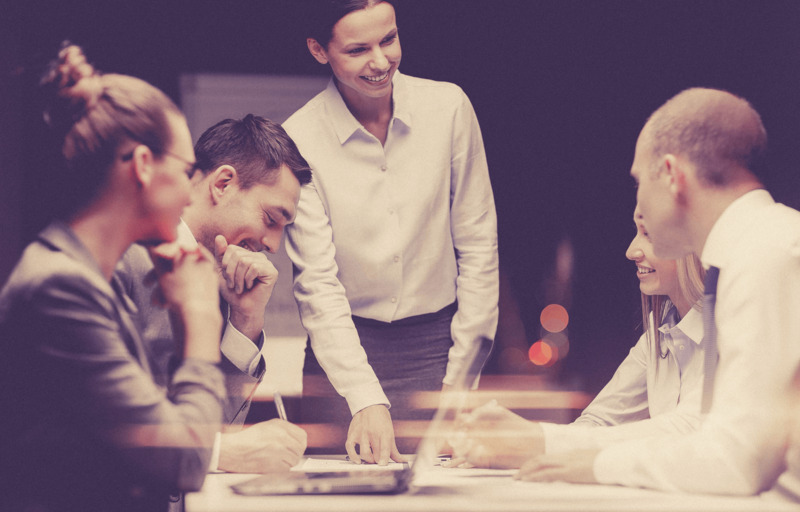 One of the biggest challenges that any operation deals with is new hire training. 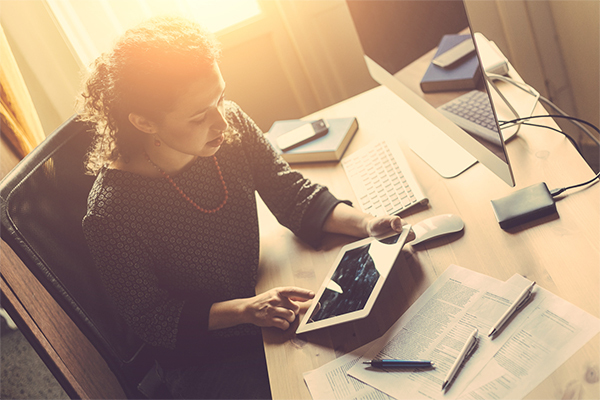 By moving away from traditional training practices and toward microlearning, everyone in your operation is compelled to think about the processes that are in place. WAYS TO AVOID FAILURE IN COMPLIANCE TRAINING ! Compliance is absolutely vital for every organization, as failure to follow certain rules, laws, and regulations that concern your company could lead to severe penalties and destroy your business’ reputation. 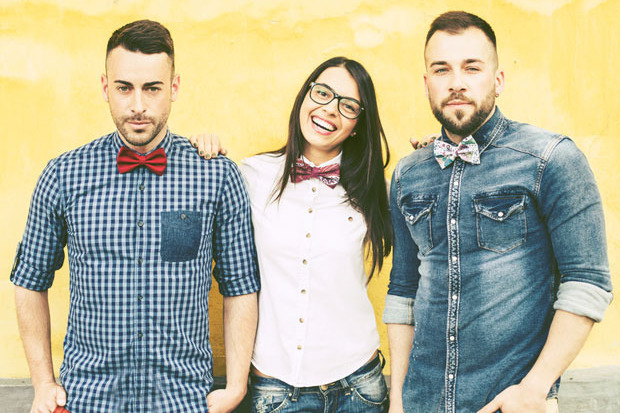 IF YOU’RE FREAKING OUT ABOUT TRAINING MILLENNIALS, THESE 4 THINGS MIGHT GIVE YOU HOPE!